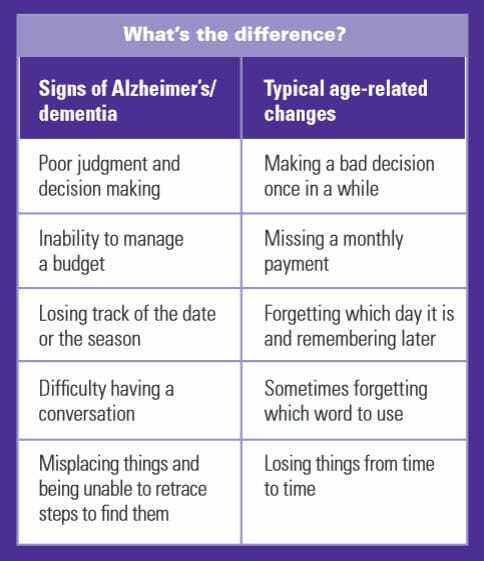 Just recently I saw a report on a man in his 30’s that had been diagnosed with Alzheimer’s Disease. Most of us, even women of a certain age tend to think of this affecting people who are much older. We all know of someone who has trouble getting up out of chairs. We all know someone whose quality of sleep has changed dramatically over the years. These simple tests in the link below may not mean that you are ill, but they can give you a hint as to what you need to talk with your doctor about. Take the tests, give them to you parents, friends and others.